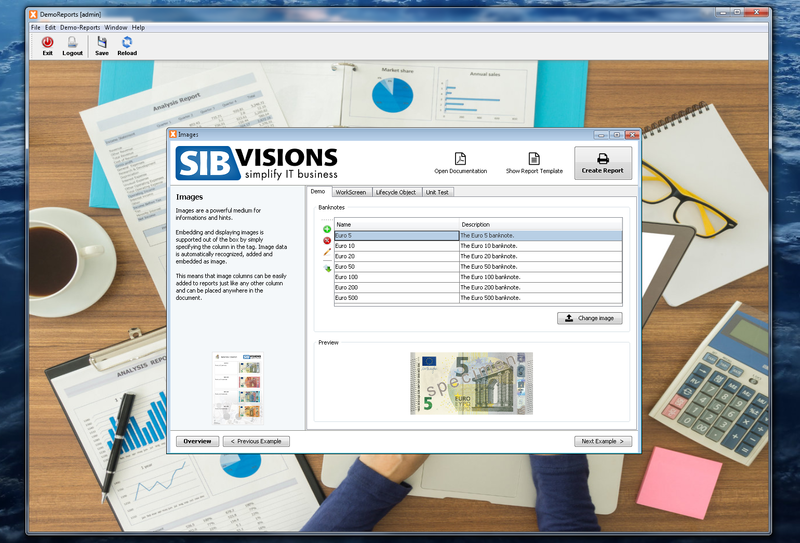 With the preparations for the VisionX 2.4 Update 1 we've also created several simple but telling demo applications. Let's have a look at these. We start our short tour with the first demo, the "Aircraft Manufacturing Line Dashboard" which is emulating a dashboard as it can be found in various factories and manufacturing companies. Capability to customize technology-specific components. 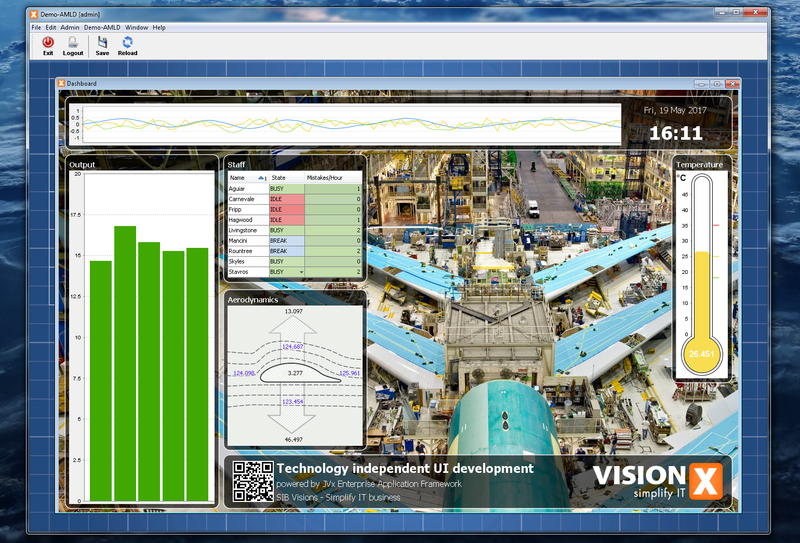 Utilizing custom components in the VisionX designer. Making WorkScreens only available in certain environments. Data is generated with either the Random object or OpenSimplexNoise. 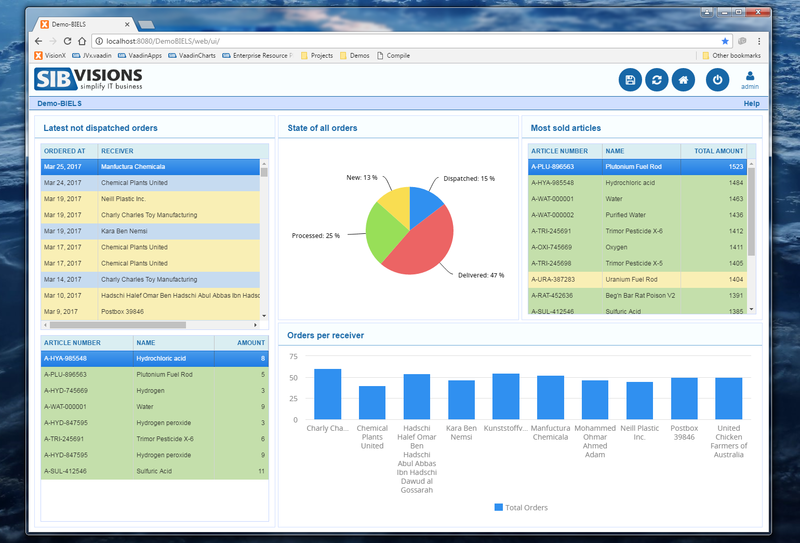 This is a demo of a typical dashboard and master data forms of an ERP application, in this case a small company focused on import and export of chemical/biochemical materials and similar. Demonstration of feature parity and interchangeability between Swing and Vaadin. Creation of custom controls for displaying data. Fully and easily editable with the VisionX designer. Next up is a demonstration of the ability to create end-user facing web portals with JVx and VisionX. 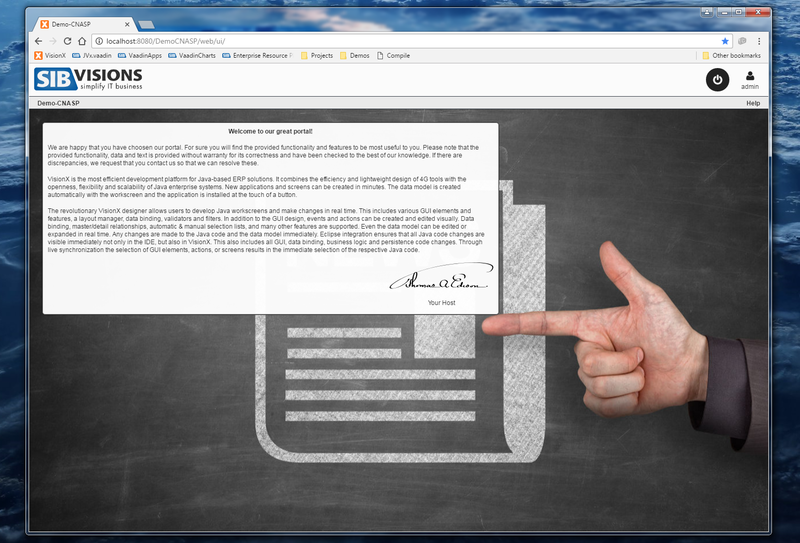 Demonstration of extensive customization via CSS. Differing layouts depending on the environment (Desktop, Tablet, Smartphone). Accessing data and documents on the go is always kind of a hassle, but we can make it easier and more comfortable by providing easy to use GUIs for such occasions. GUI designed to be used on small, touch-enabled displays. Extending the Table to allow checkbox based multi-row selection. Inserting and retrieving files from a database. The new Upload component available in ProjX. 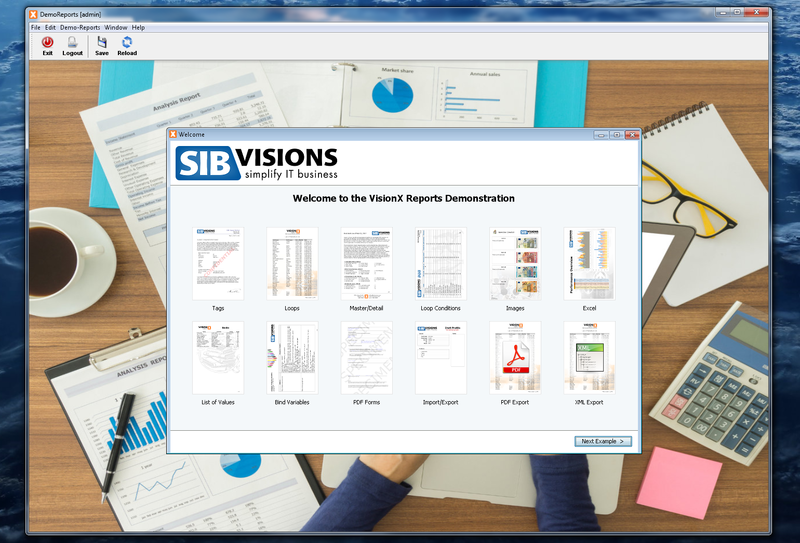 Last but, not least, is the "big guide" of how to use reporting in VisionX. 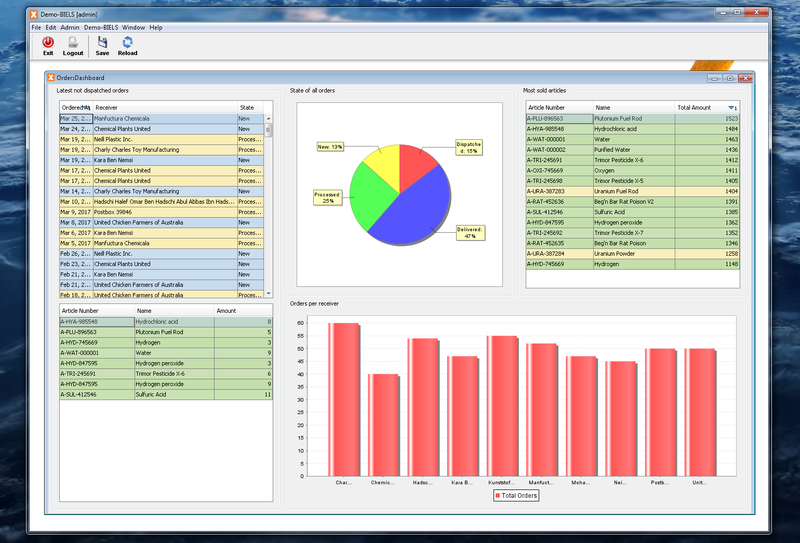 This application will take you step by step through the capabilities and features of the VisionX reporting solution. 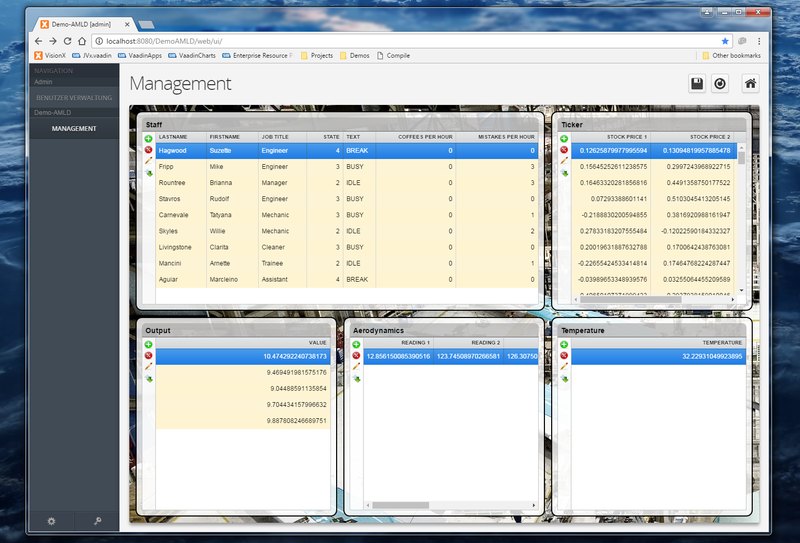 Every WorkScreen demonstrates another feature complete with a description, example, access to the template and final report and of course the related documentation. A step-by-step introduction to the VisionX reporting solution. 12 examples with easy to read and documented source code. All parts easily accessible: Source code, Template, Data and Report. All these applications are available in the VisionsX Solution Store, on demand. The source code is licensed under the permissive Apache License.